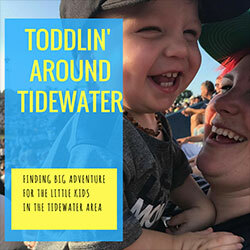 Interested in being featured on Toddlin Around Tidewater? 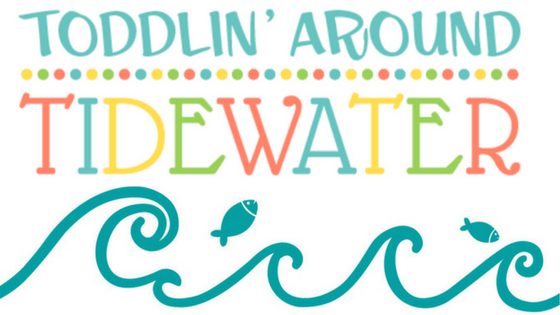 Contact me at info@toddlinaroundtidewater.com. I'd love to send you our media kit. I'm always happy to discuss partnership options! Would you like to be featured on Far Away Friday or She Works Hard for the Mommy? Send me an email!